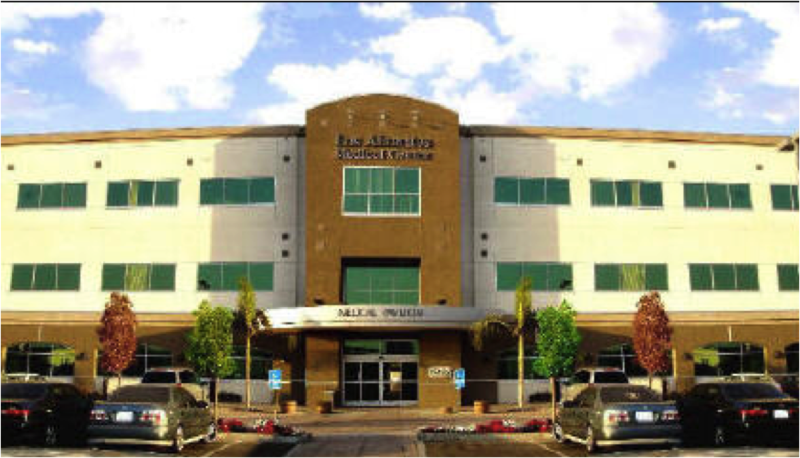 Opened in 1968, Los Alamitos Medical Center is a 167-bed acute care hospital located at 3751 Katella Ave in Los Alamitos. 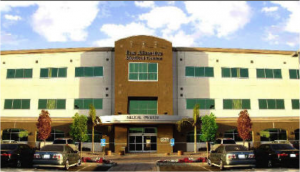 The medical center offers a wide range of programs for families – from birthing suites to senior programs. Medical services include 24-hour emergency department, Birthing Center; cardiology, including a cardiac catheterization/angiography suite; neurointerventional suite, comprehensive cancer services; respiratory; an on-site laboratory; MRI and open MRI; CT Scan; PET Scan; inpatient physical therapy; secured geropsychiatry unit, wound healing and hyperbarics, robot-assisted surgery, and others. The hospital is part of an integrated medical campus that includes four medical office buildings and the Total Care Pavilion. The Total Care Pavilion is home to the hospital’s Cancer Center, Infusion Center, Outpatient Imaging Center, and pre-op services. Radiation oncology physician services are provided by UCLA Health. A Health Care Center located within the Seal Beach Leisure World community is part of the campus too. The hospital is fully accredited by the Joint Commission, the nation’s oldest and largest hospital accreditation agency and received five consecutive “A” Hospital Safety Scores from the Leapfrog Group. 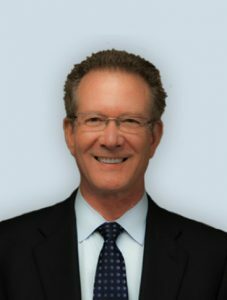 Los Alamitos Medical Center also offers a support groups specifically for men with prostate cancer. Learn more at www.losalamitosmedctr.com.